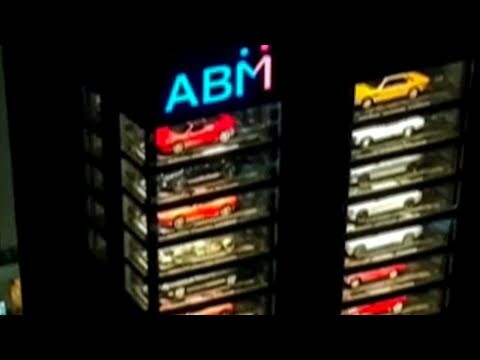 Popular business man, Gary Hong talks about his innovative company, Autobahn Motors Singapore — also known as the world’s largest luxury car vending machine. Bar manager, Rico Deang shows Rheena and Angela popular cocktails they serve at Artemis Grill. 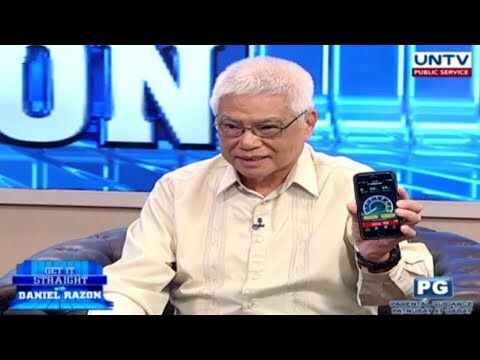 What can we expect from PH internet connectivity in the future? 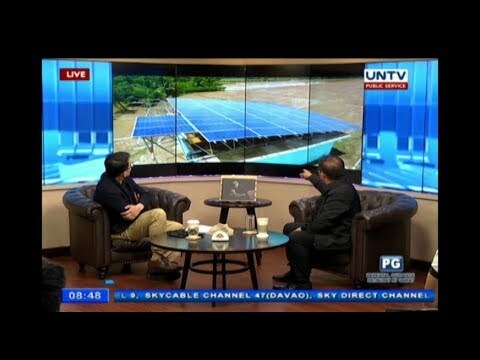 What improvements can we expect from the Department of Information and Communications Technology (DICT) about internet connectivity in the country this 2018? Judy Taguiwalo, a well-known activist shares one of her realizations after being an ad interim chief of Department of Social Welfare and Development. 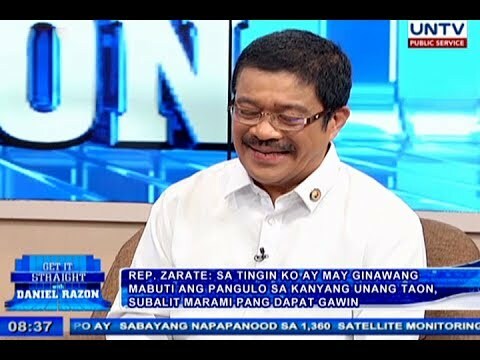 Taguiwalo to solons: Why reject me? Former Social Welfare chief wants to know the reason behind Commission on Appointment’s rejection on her appointment. 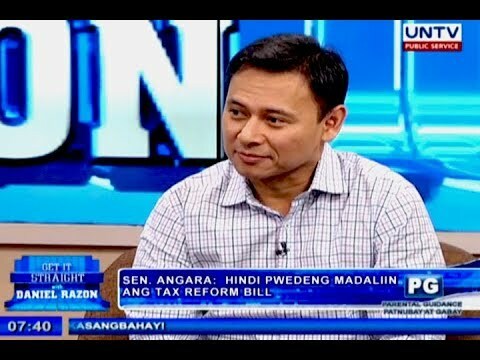 Senator Sonny Angara talks about the intercepted P6.4B illegal drug shipment that brought Bureau of Customs in hot water. 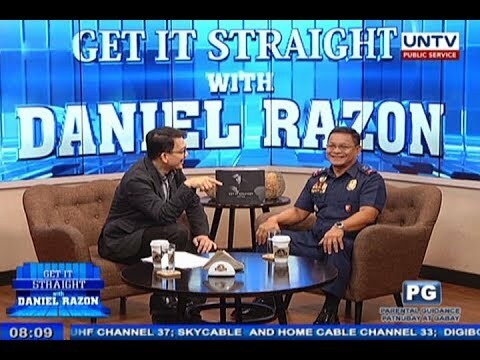 Does Rep. Zarate trust President Duterte? 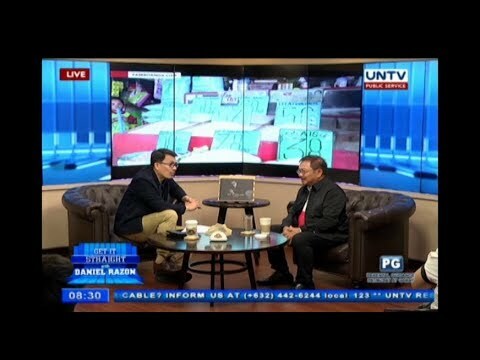 As a leftist, does Bayan Muna Representative Carlos Zarate trusts President Duterte?